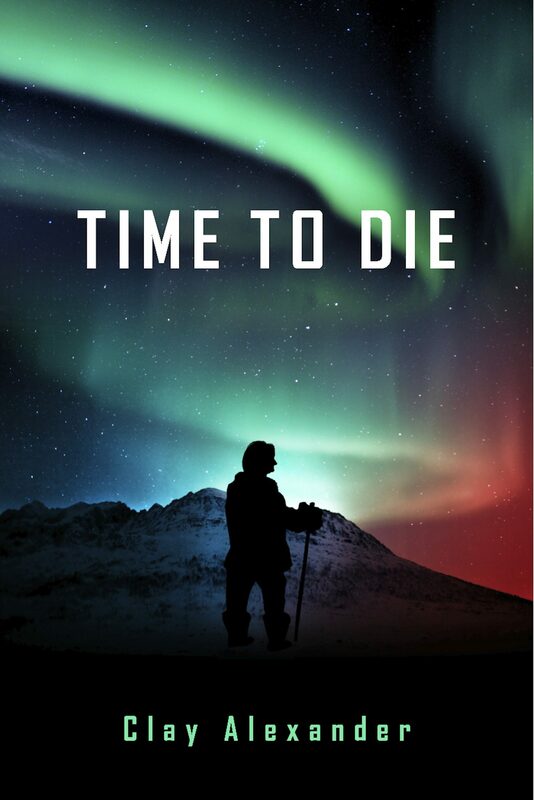 Time to Die does not deal with death itself, but rather the quality of life at the end. The Hippocratic oath, written 2500 years ago and taken by newly graduated physicians states: "Do no harm." However, with our current ability to extend life even in the people suffering most, should adding to and prolonging agony be defined as doing harm? The novel is the story of a young man who is seriously affected by the "extended" dying of both his mother and father. He becomes inspired by the decision of a dying Inuit woman in Barrow, Alaska, and sets out to better define the meaning of the Hippocratic oath. Certain terminally ill patients in extreme pain unexpectedly begin to die in the non-hospice Three North unit of the Mar Vista hospital in San Diego. A young surgeon-in-training, bound by his professional oath, hospital rules and the omnipresence of lawyers, does what he can to palliate these desperately ill patients. The head nurse on Three North, devastated by their suffering, pushes for a much more aggressive approach. The incipient loving relationship between them shatters over the definition of harm and the limits of a doctor's ability to bring relief. A dedicated and skilled detective lieutenant is frustrated in his attempts to discover who is murdering these patients under the very eyes of the doctors and nurses. Underneath a thrilling and provocative storyline, Clay Alexander writes a timely novel which addresses the end-of-life issues that we all have to deal with at some point. Otros ebooks de Clay Alexander.